Buff & Shine Low Pro 6.5 Inch 6 Pack Bundle. 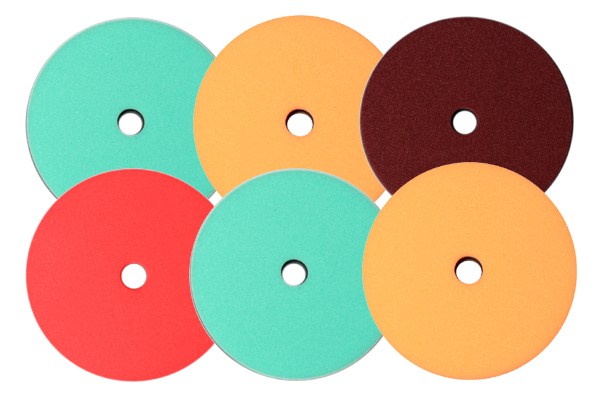 Buff and Shine Low Pro Pads are engineered for long throw DA polishers and are manufactured with custom attributes for high performance polishing and extreme durability. 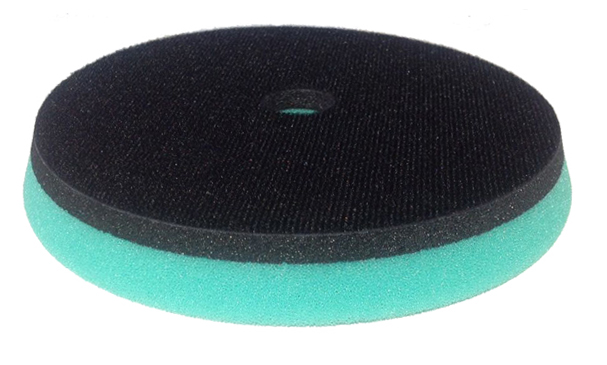 The Buff and Shine Low Pro Pads feature the highest quality foams that are made specifically for long throw polishers to withstand the extreme stress caused from the machines. The Low Pro Pads also feature a unique, heat activated rubber interface for balance and constant pressure along with a trimmed foam edge and center-cooling chamber. Take your long throw DA Polishing to a whole new level with Buff and Shine Low Pro Pads! Machine Washable. 6.5" Mix & Match 6-Pack Special.